Stuttgart. 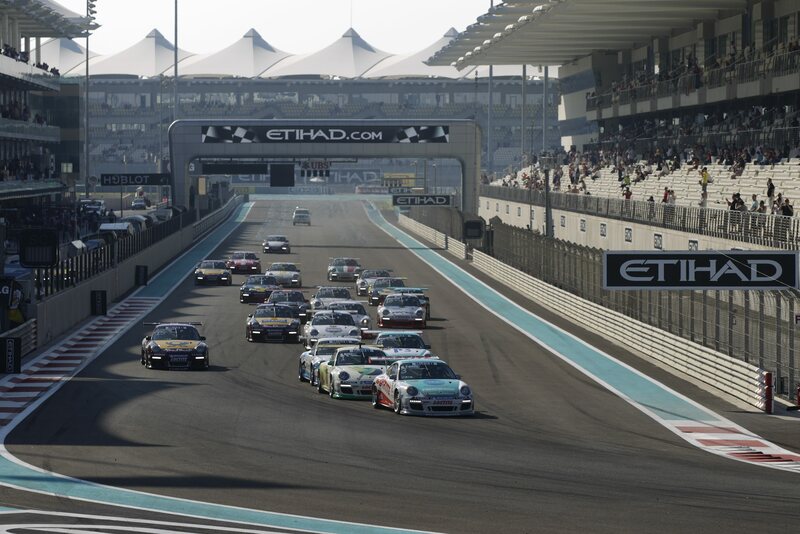 After a successful guest appearance at the Porsche Carrera World Cup, the Porsche Mobil 1 Supercup now returns for the second time this season to the Nürburgring on 24th July. It’s the 200th race in it’s successful history and rather than on the Nordschleife it takes place on the Grand Prix circuit. 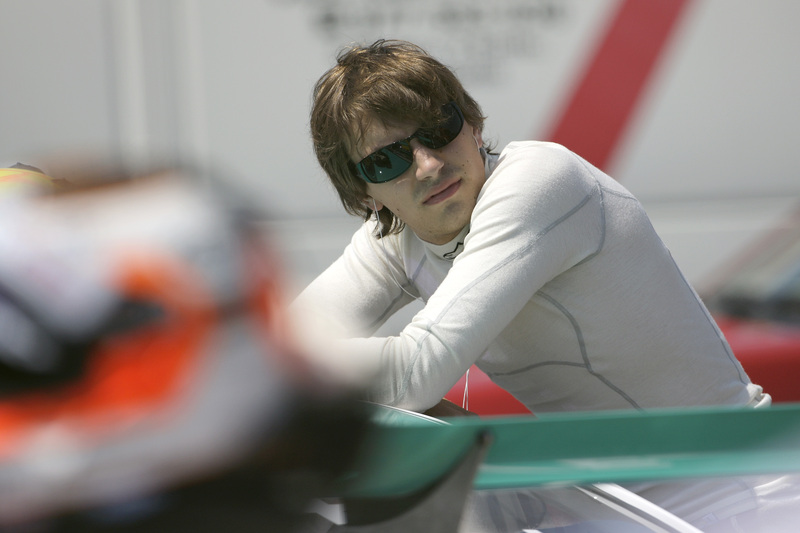 But the change of track doesn’t at all faze René Rast. 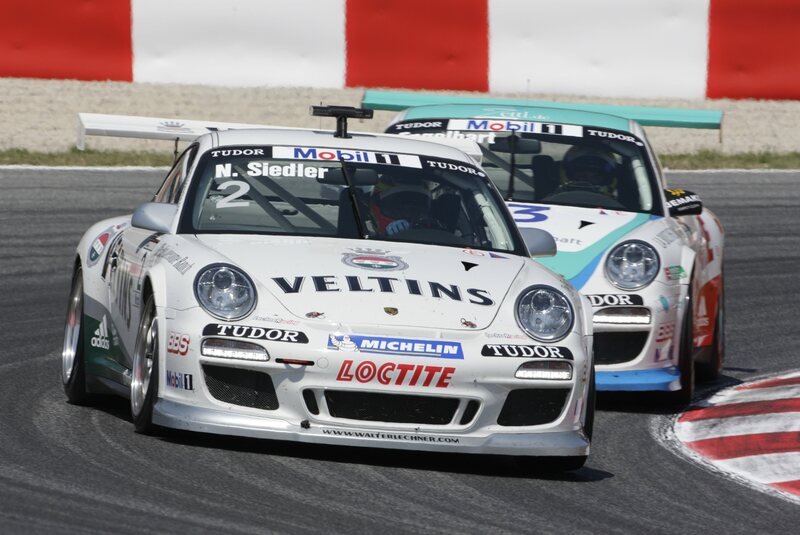 The title defender from Germany, who celebrated the greatest success of his career with the World Cup victory, is the man to beat in the world’s fastest international one-make race series. 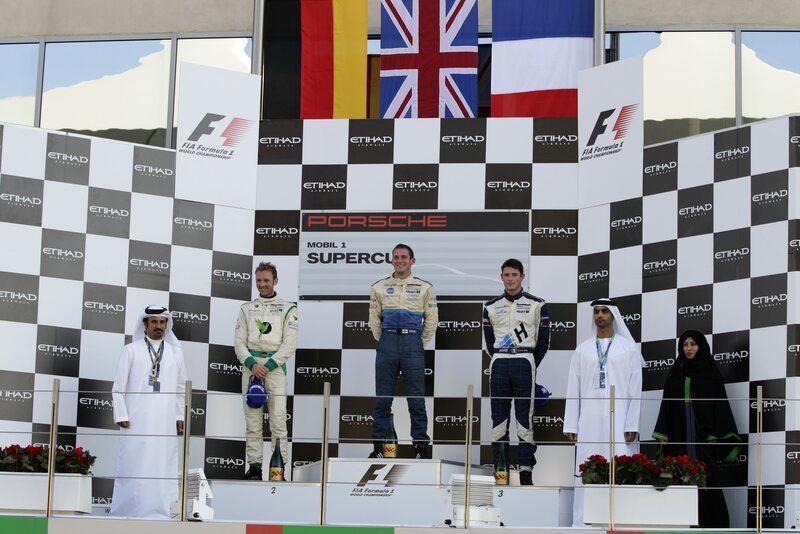 His start to the season was somewhat bumpy until he turned the corner with his victory in Monaco. 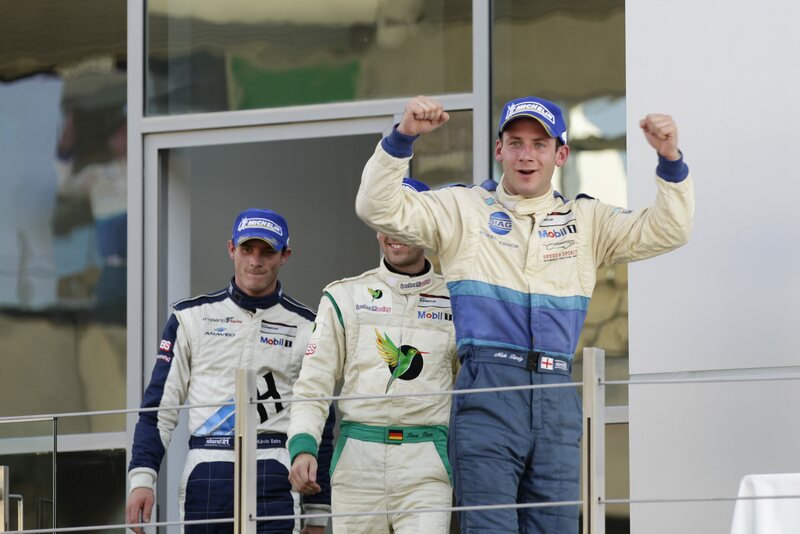 Recently on the storied Silverstone circuit, the home track of his arch rival Nick Tandy (Konrad Motorsport), he celebrated his third straight win. 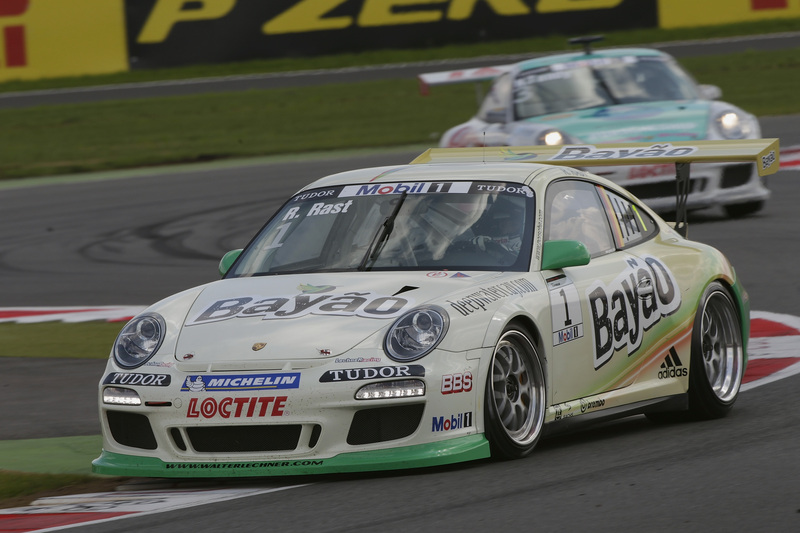 Despite Rast’s winning streak, the fight for the Porsche Mobil1 Supercup title is still wide open before the anniversary race on the Nürburgring. 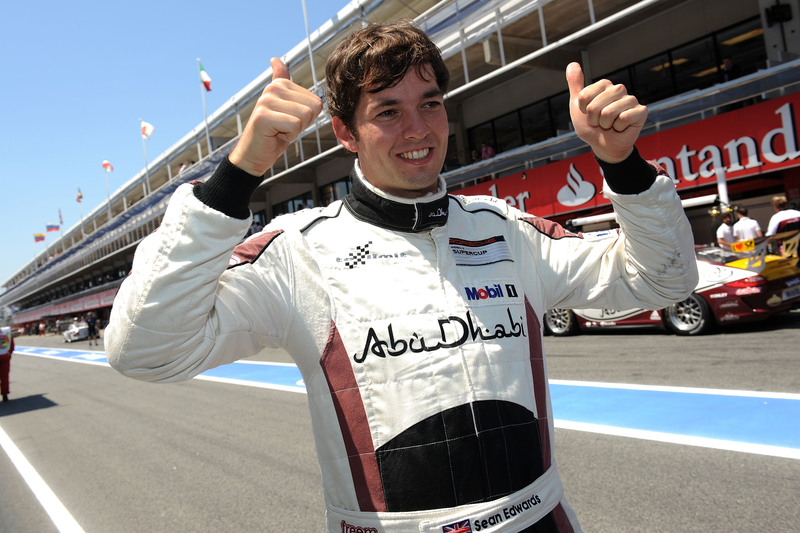 Competing for the Abu Dhabi by tolimit team, Britain’s Sean Edwards secured his place amongst the hot favorites with his win in Barcelona. 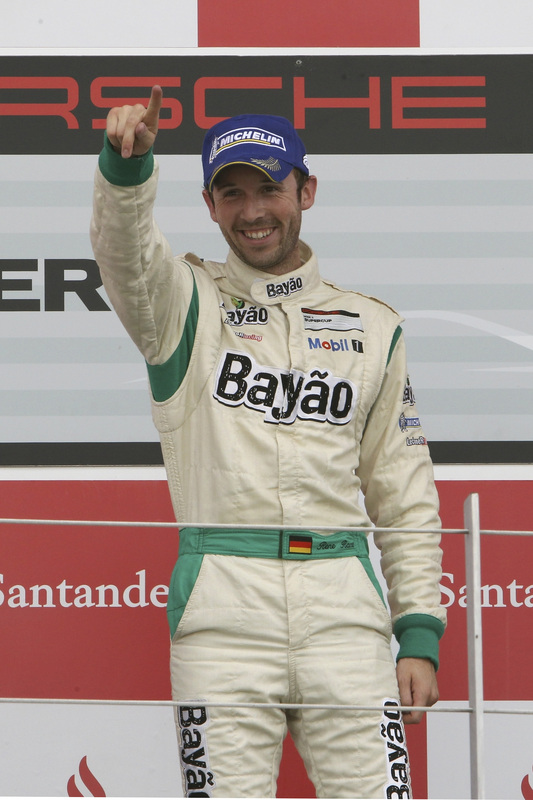 Although he lost the points’ lead at Silverstone, he hasn’t lost his faith in claiming the title. 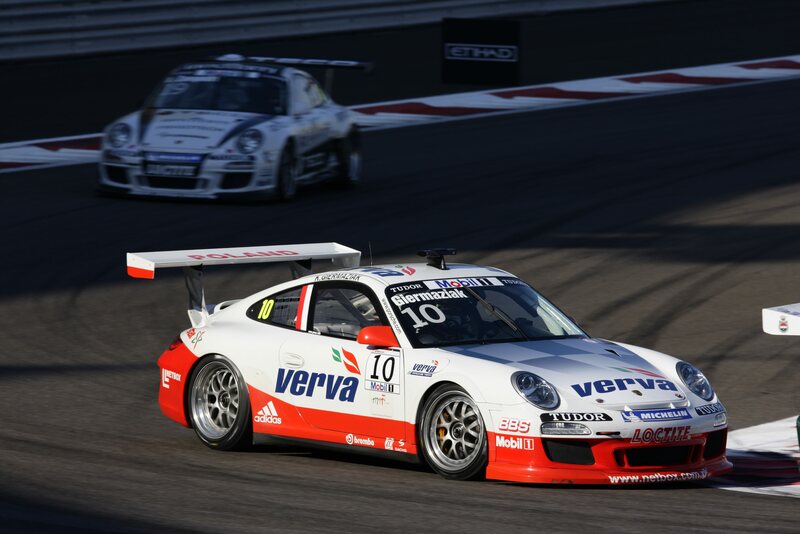 Germany’s Christian Engelhart (Konrad Motorsport), winner of the season-opener in Istanbul, also has new hopes. 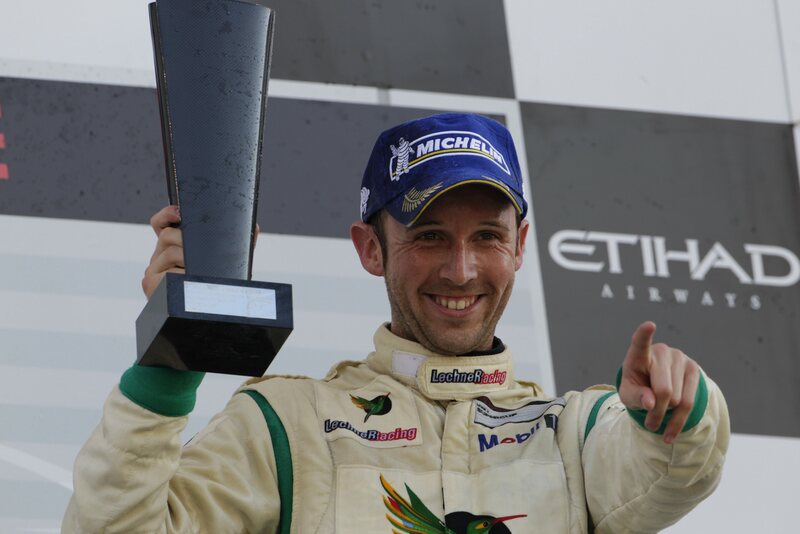 After a lengthy lean spell he finally yielded a good result with fifth in Silverstone. 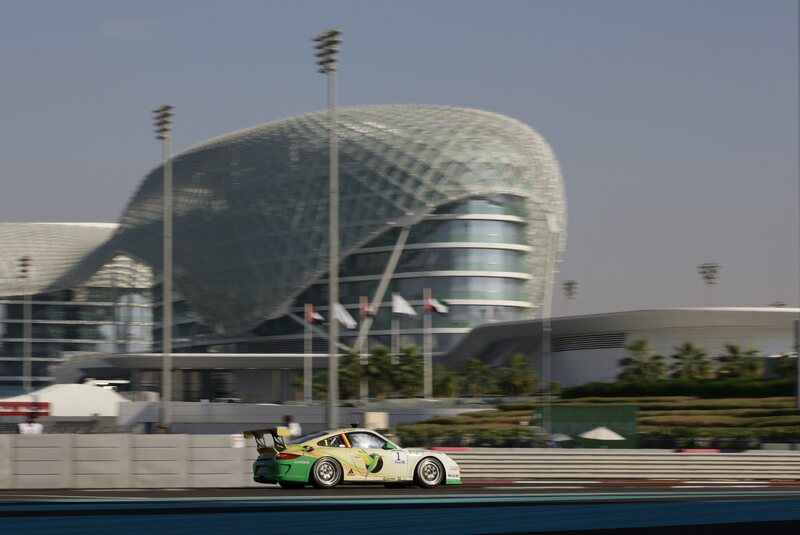 Fighting to keep up with the front-runners are two drivers that started into the season as keen title aspirants: Nick Tandy and Jeroen Bleekemolen. 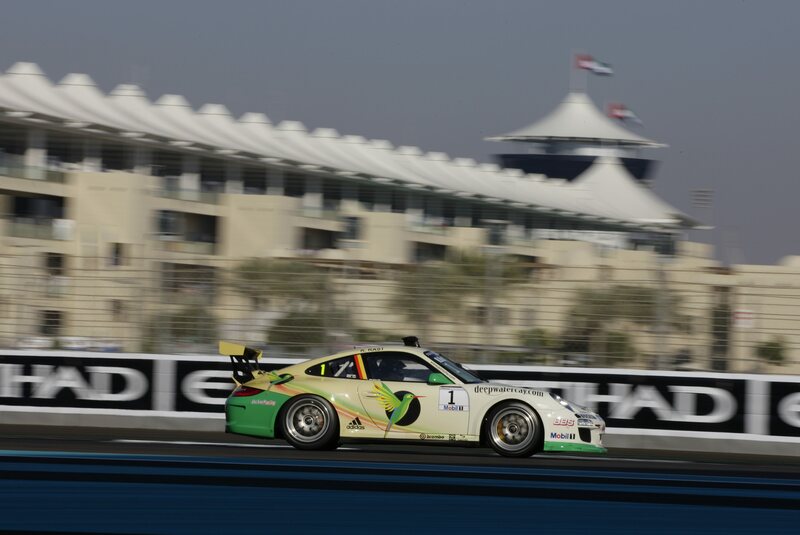 The Briton fell from the top of the points’ table after retiring from the Porsche Carrera World Cup. He finished four of the five rounds contested by now in second place, but is still waiting for his first win. 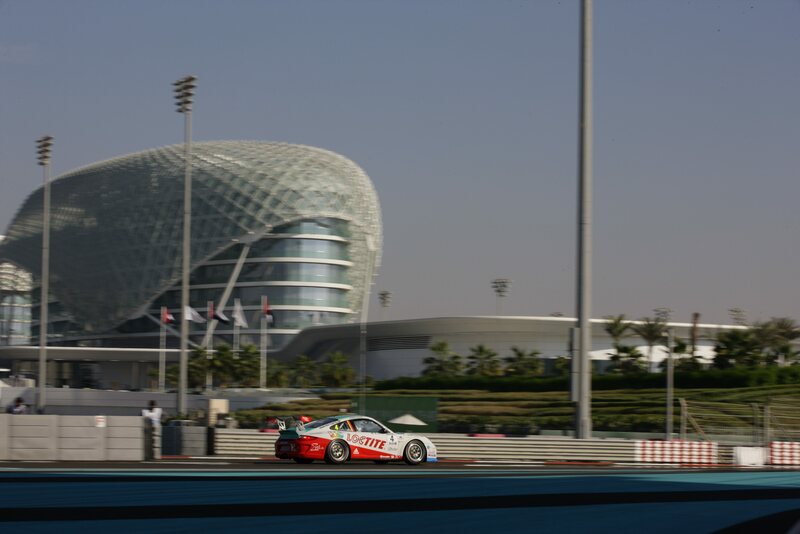 Ranking third overall, he needs every point to maintain his bid for the title, as does Jeroen Bleekemolen of Team Abu Dhabi by tolimit, who lies behind Austria’s Norbert Siedler (VELTINS Lechner Racing) in fifth. 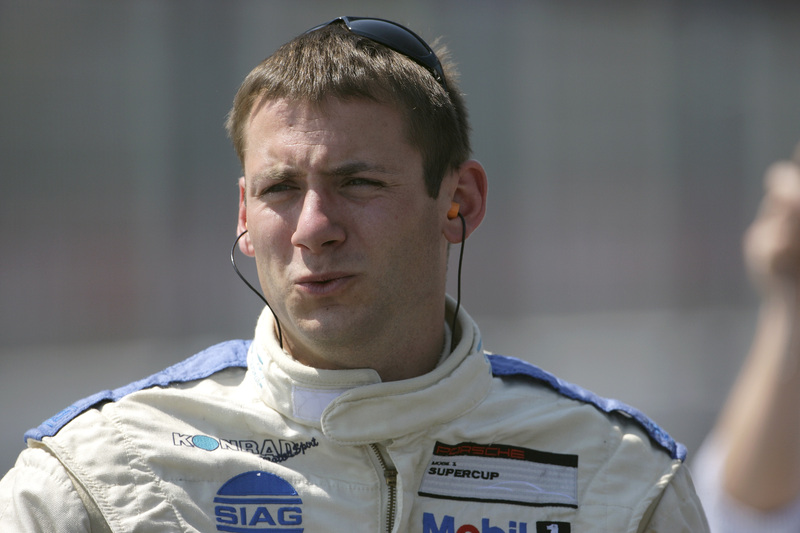 Bleekemolen, the two-time Supercup winner from the Netherlands, experienced a slow start to the season. 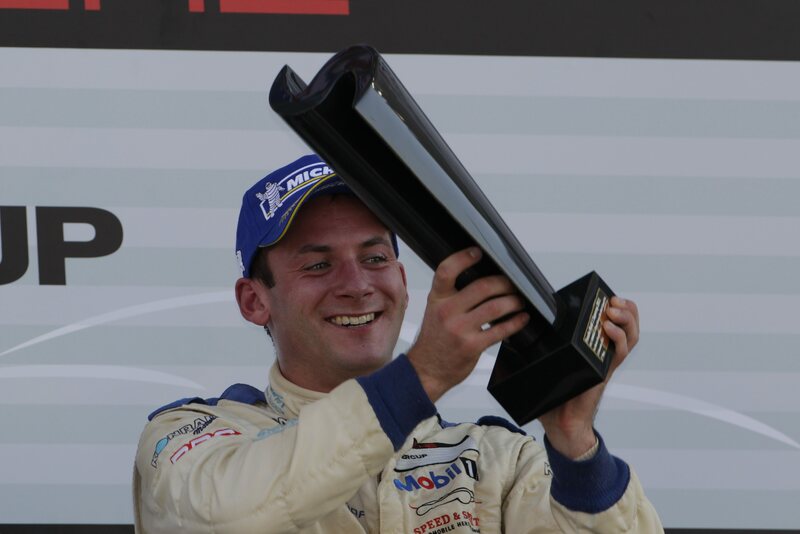 With fourth place in Monaco as his best result to now he knows only too well that he has to pull out all stops if he doesn’t want to miss the championship boat. 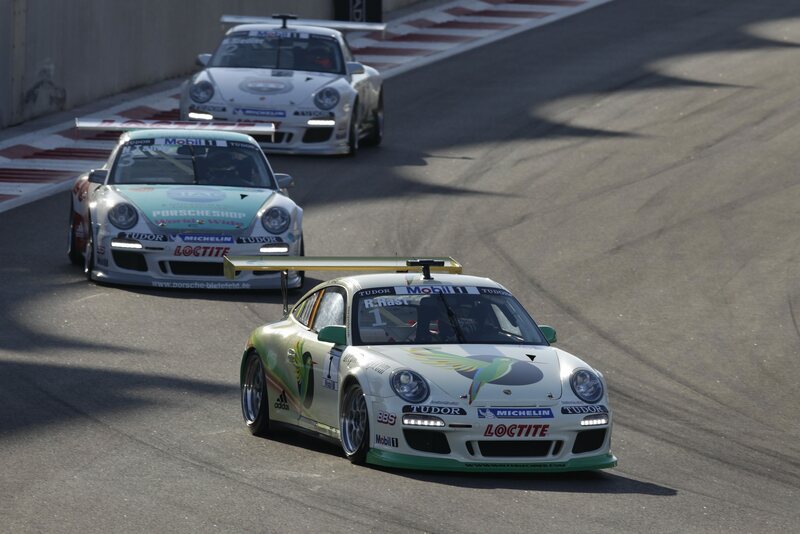 In light of the strong competition, the performance of Supercup newcomer Kévin Estre is even more remarkable. 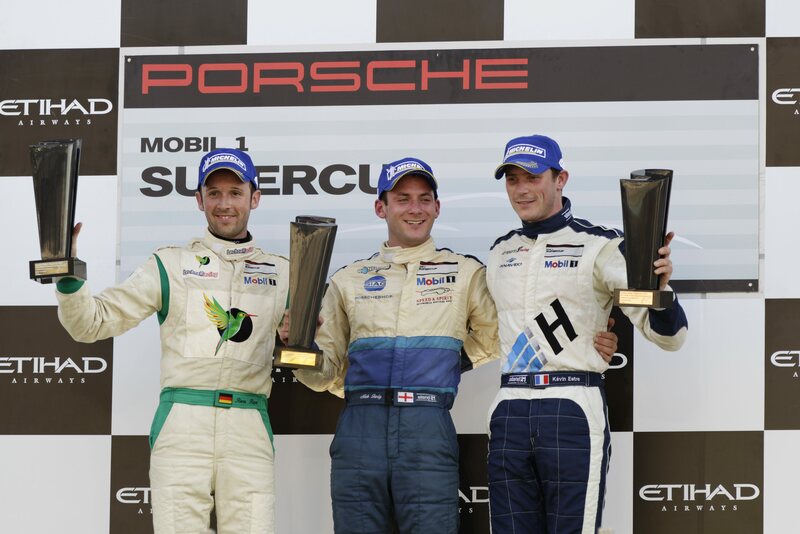 The French Hermes Attempto Racing pilot raised eyebrows in Silverstone with third in qualifying, which he turned into his best race result of the Porsche Mobil1 Supercup season with fourth place. 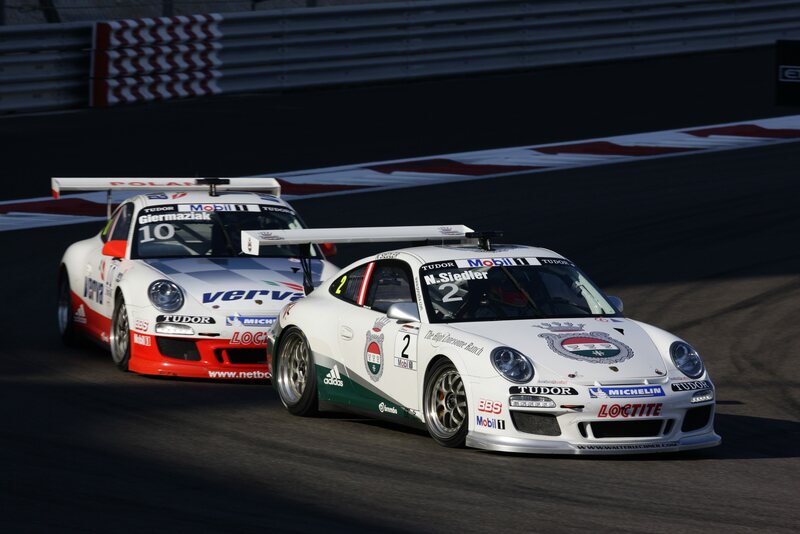 TV stations Eurosport (11.45 hours) and Sky (11.40 hours) broadcast the race on the Nürburgring live on 24th July. 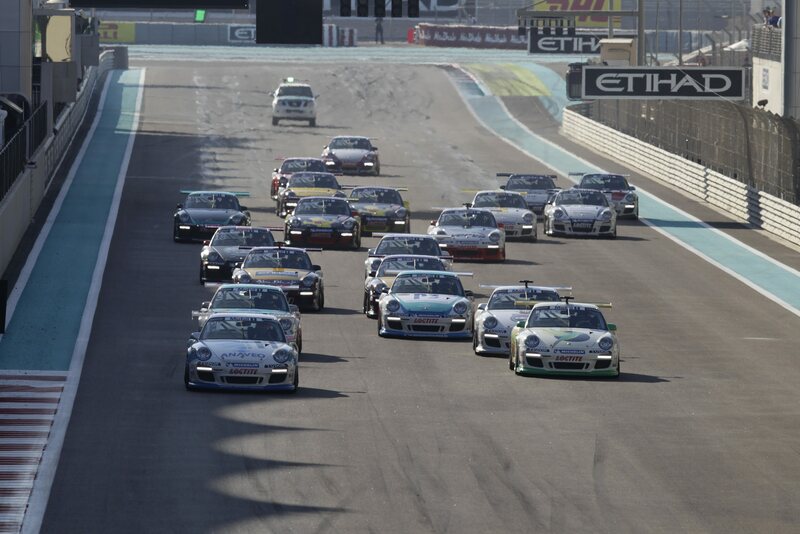 Moreover, Eurosport telecasts highlights at 23.00 hours in its “Motorsport Weekend Magazin” programme. Stuttgart. The name alone is pure fascination: Silverstone. 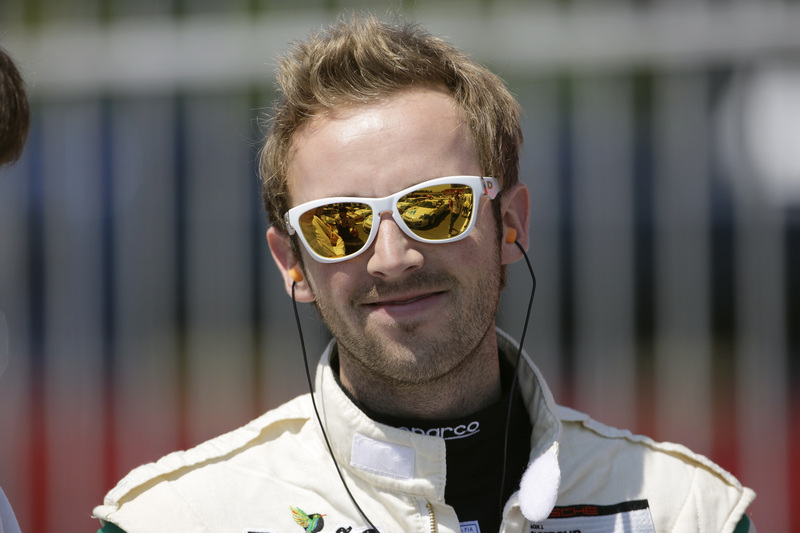 Nick Tandy’s eyes light up when he talks about the storied circuit. And this dream has come true. 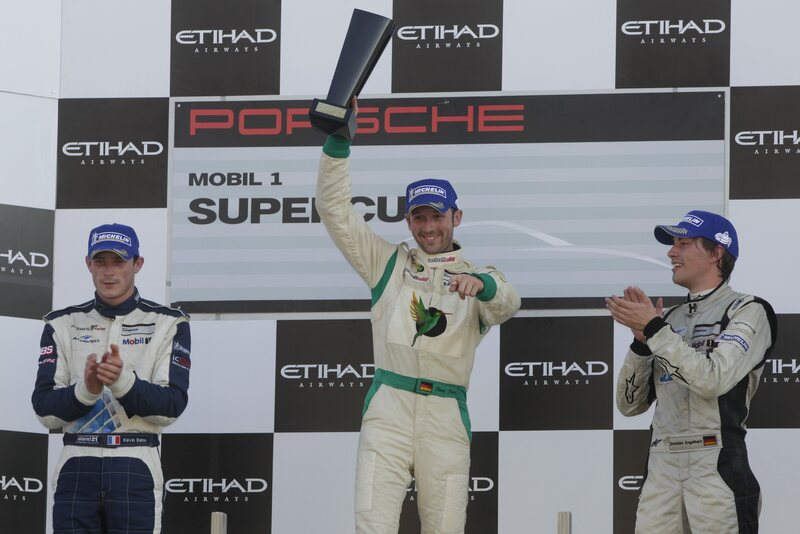 With the Porsche 911 GT3 Cup fielded by Konrad Motorsport, he celebrated his first ever win in the Porsche Mobil1 Supercup of all places in Silverstone. 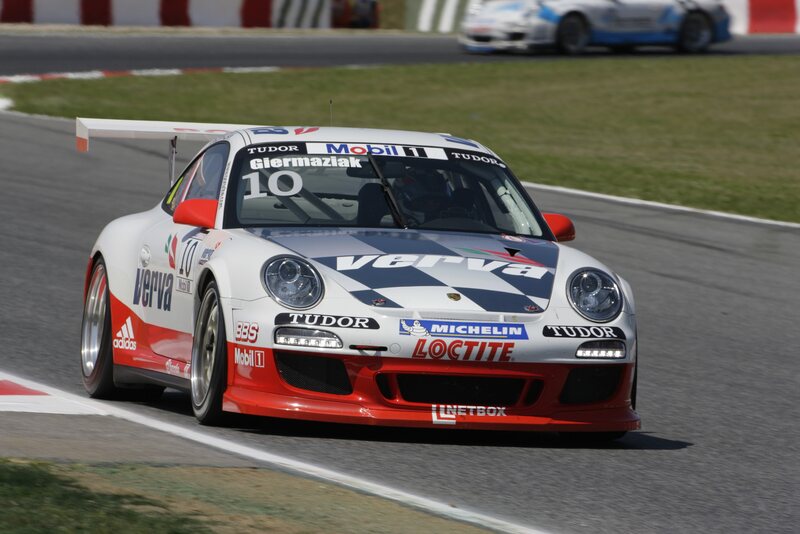 And of course he is determined to follow this up with another one on 10 July – especially after slipping from the points’ table at the Porsche Carrera World Cup recently on the Nürburgring-Nordschleife. While in hot pursuit of the leader he skidded from the track in torrential rain, hit the crash barriers and retired. 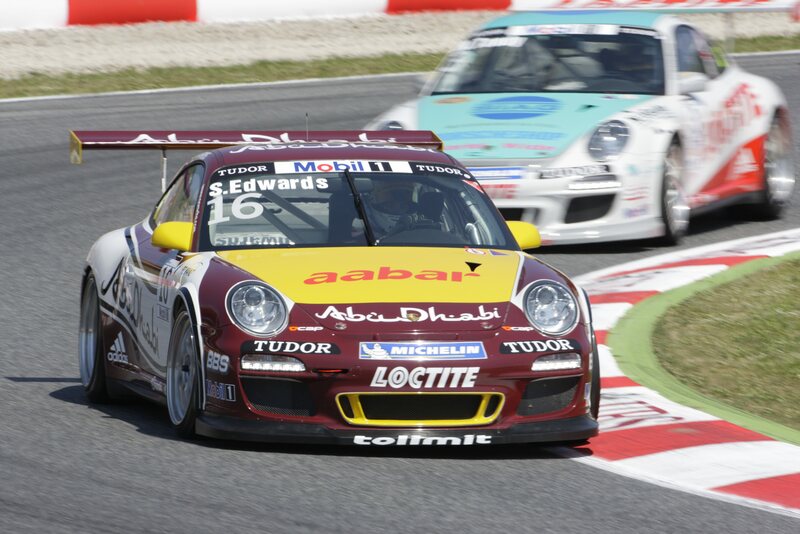 Profiting the most from his misfortune, however, was his compatriot Sean Edwards. 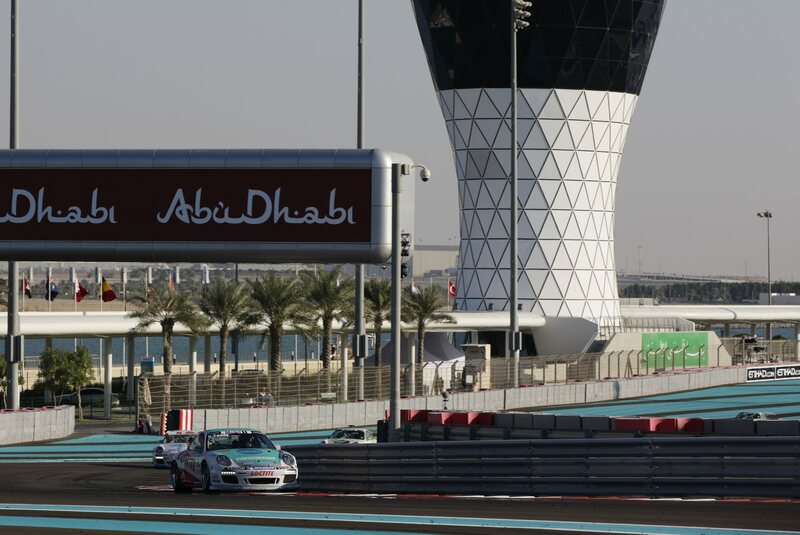 The Abu Dhabi by tolimit team pilot and Barcelona winner moved to the top of the points and now aims to defend this position at his home race. 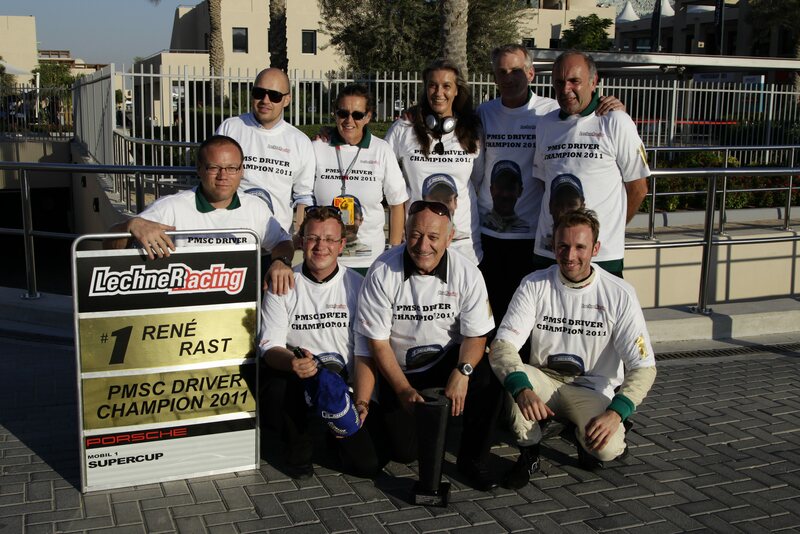 René Rast, however, is keen to foil this plan. 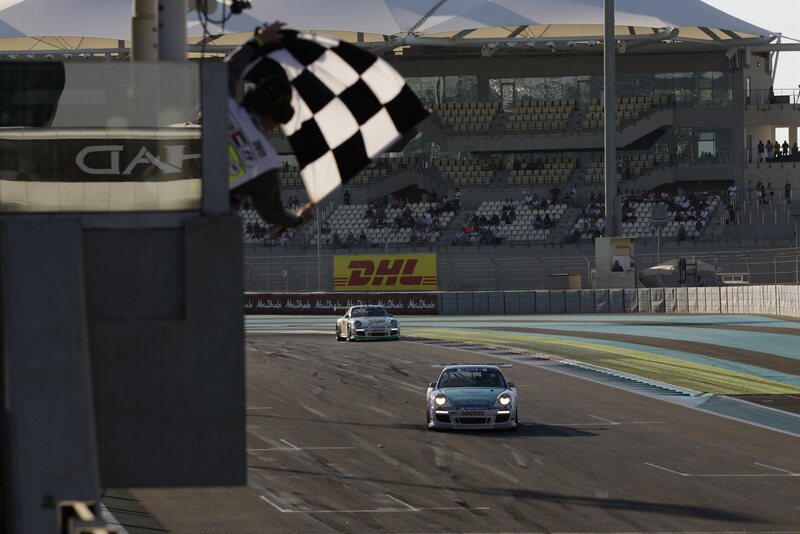 It took the reigning champion two races to get into the swing of the season – but his wins in Monaco and at the Porsche Carrera World Cup has restored his old self-confidence. 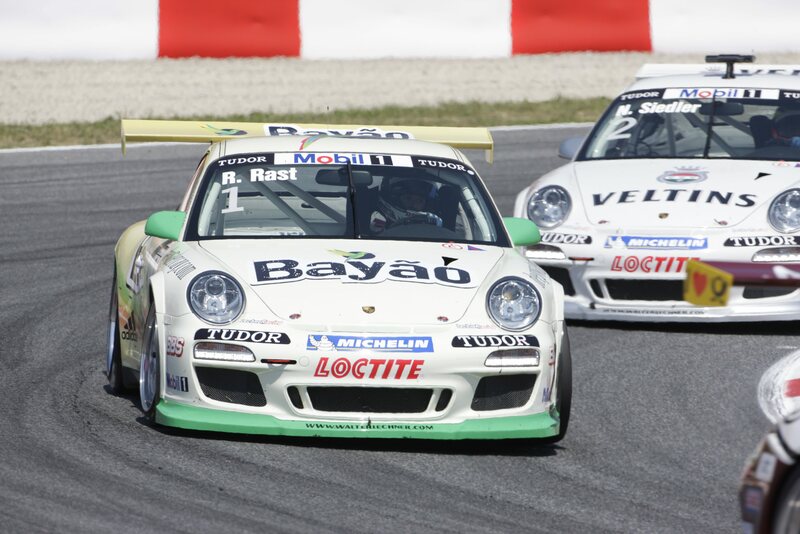 “I won two races in a row in Monaco and on the Nordschleife. To win on such a traditional circuit like Silverstone would fit perfectly into this pattern,” says the German. 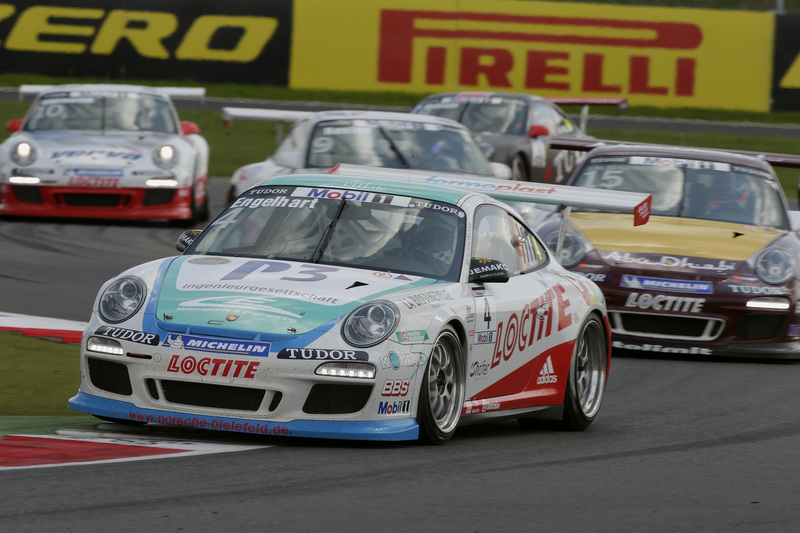 The most successful Supercup driver in Silverstone is Patrick Huisman. 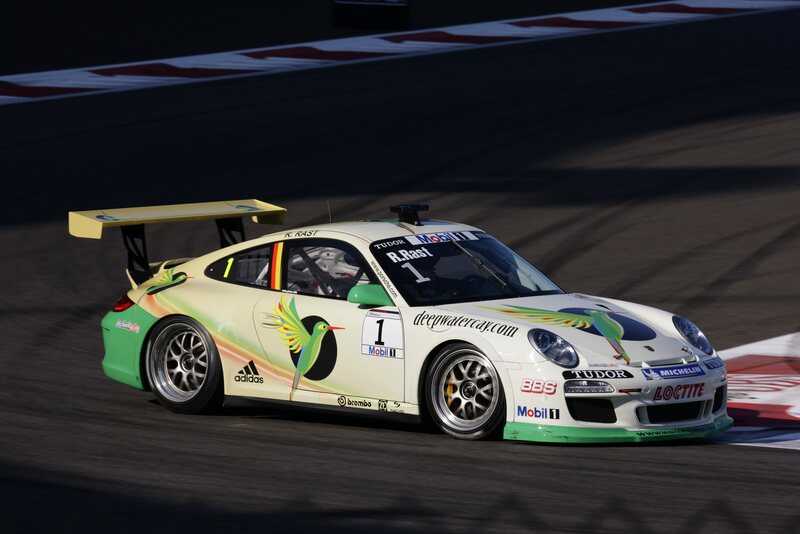 Competing for Team Bleekemolen, the Dutchman has finished first here four times. 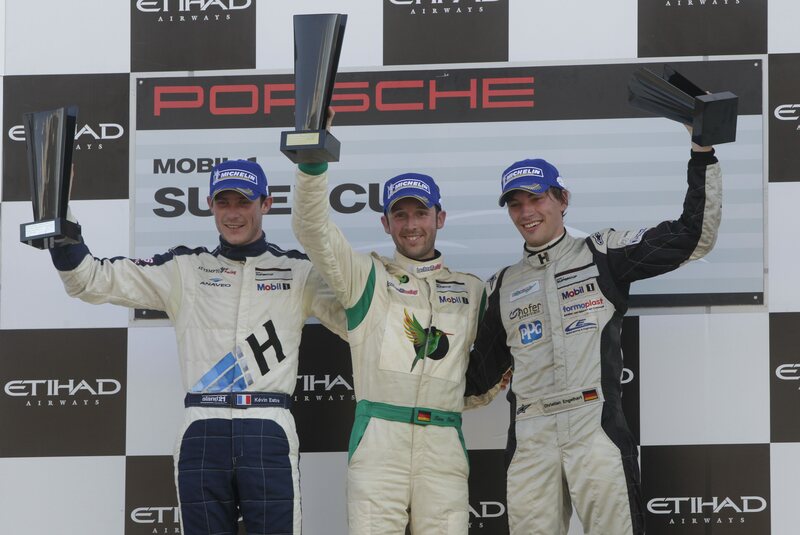 Ranking third overall, it’s no wonder that he is very much looking forward to traveling to the British Isles to race. 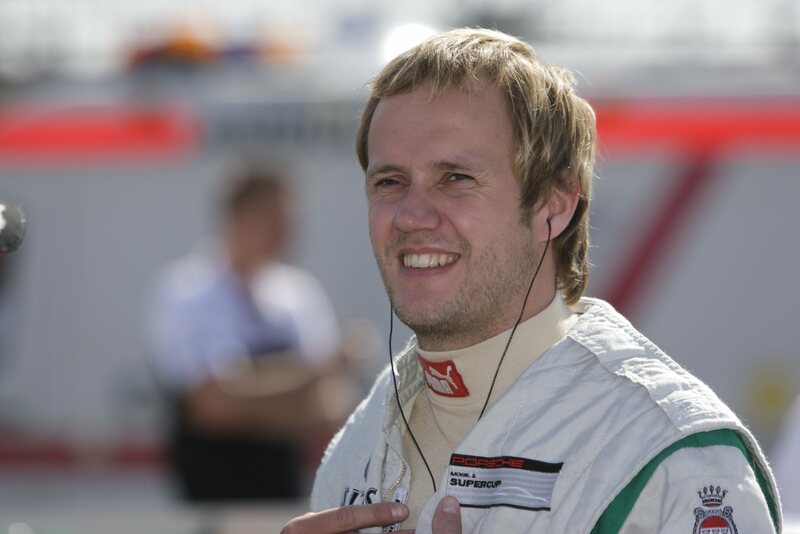 “Silverstone is a fantastic race track with a great tradition. You sense this everywhere,” he says. 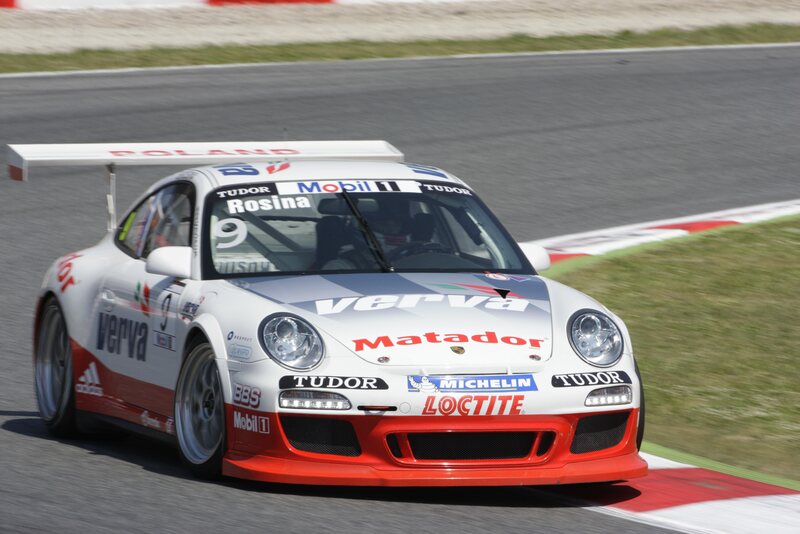 Stefan Rosina is another who shares the enthusiasm of the seasoned campaigner. 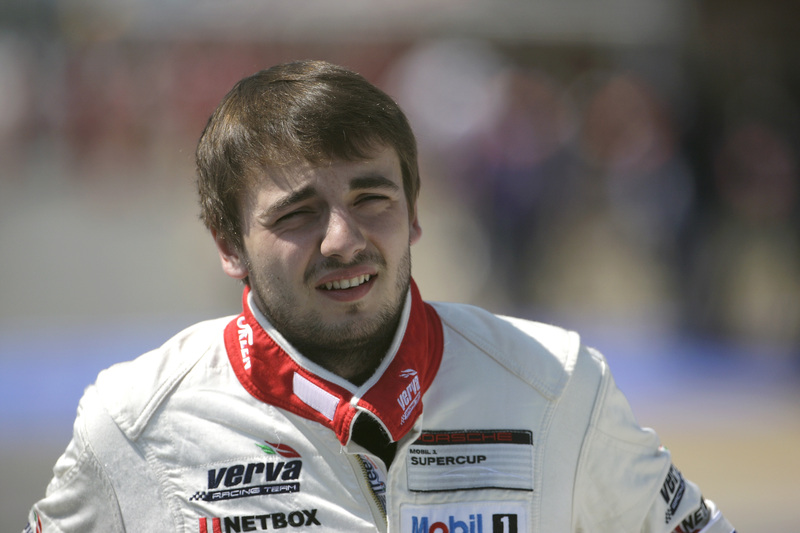 The Slovakian, who competes for VERVA Racing, has a very special relationship with Silverstone after studying at nearby Oxford. 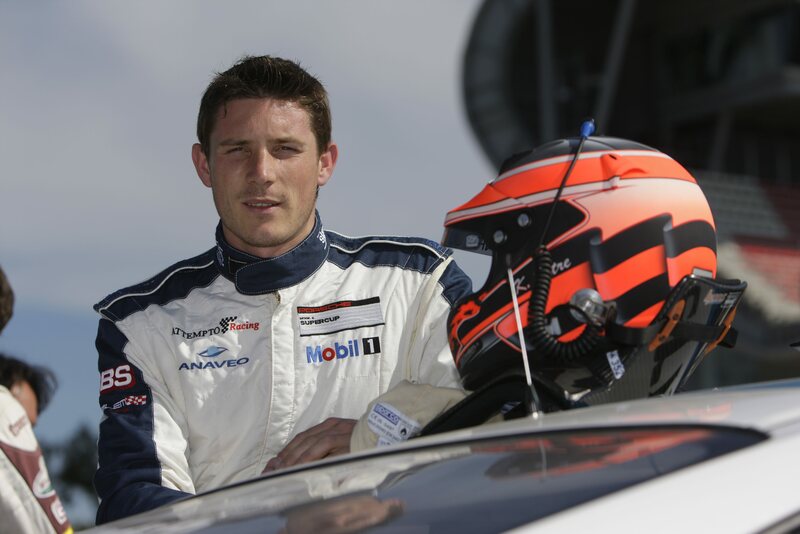 “For me it’s a home race,” he says, raving about the famous corners of Copse, Stowe and Brooklands. Even though the circuit has undergone modifications over the last years, the Silverstone magic has not diminished. 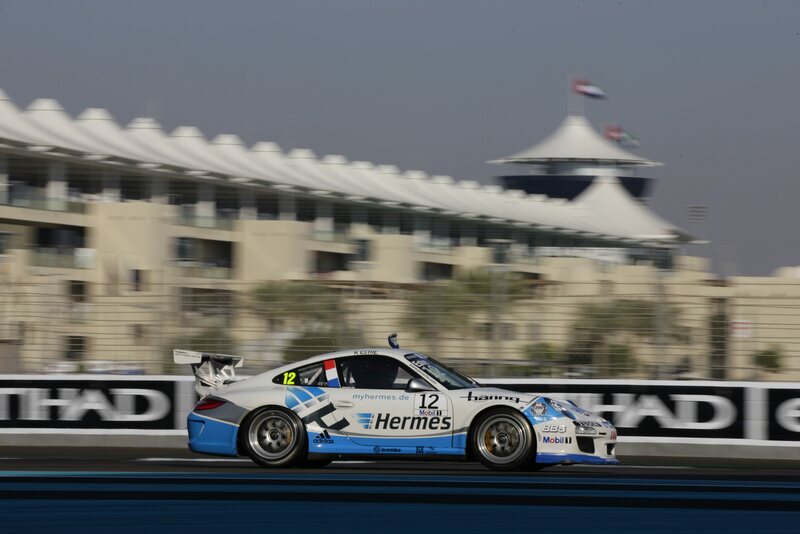 In the bid for the Porsche Mobil1 Supercup title, no driver has managed to build up a clear advantage during the first half of the season. 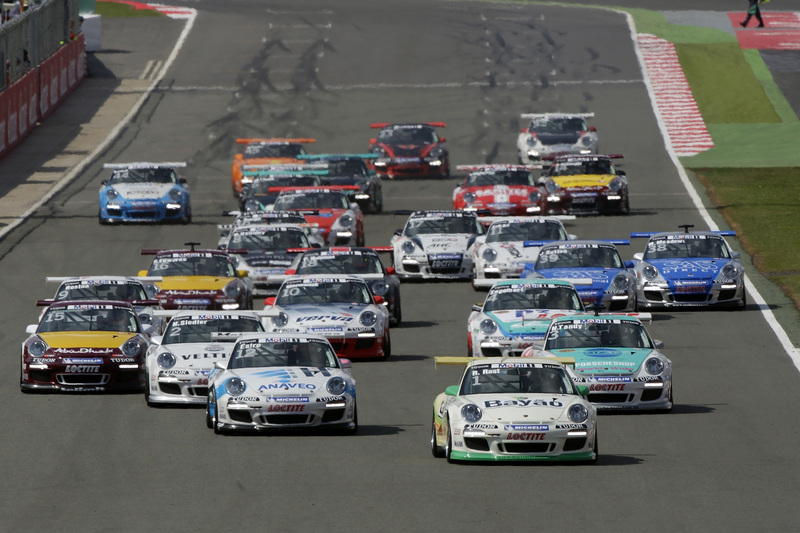 The race in Silverstone on 10th July will be broadcasted live on TV stations Eurosport 2 (11.45 hrs) and Sky (11.40 hrs). 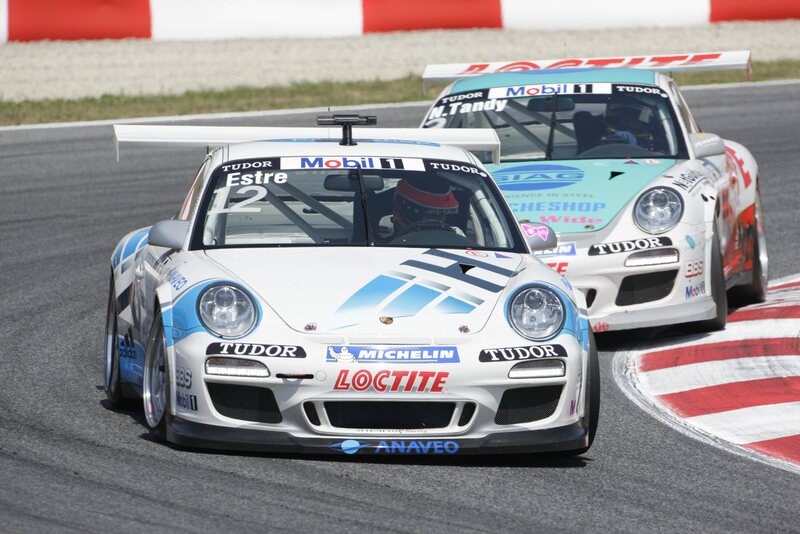 Moreover, Eurosport televises highlights of the race at 20.45 hours in its “Motorsport Weekend Magazin” programme. 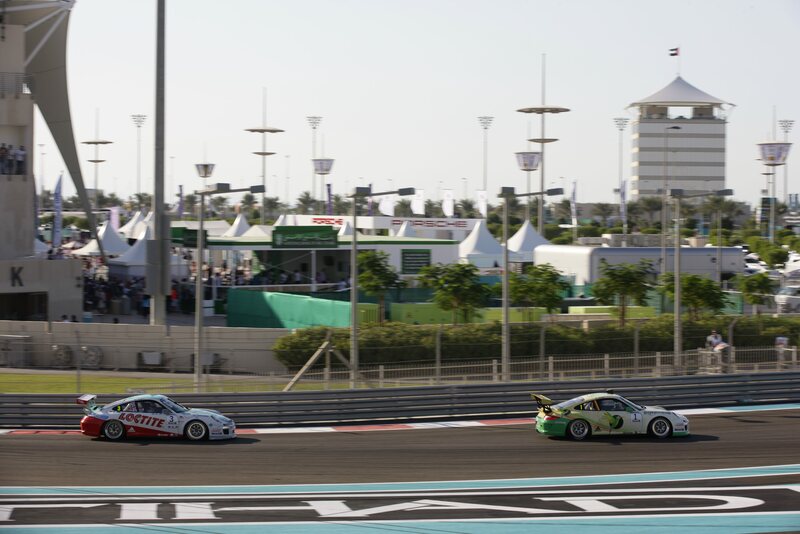 * It has not yet been decided if and when the cancelled Porsche Mobil1 Supercup double-header in Bahrain will be followed up with a replacement.